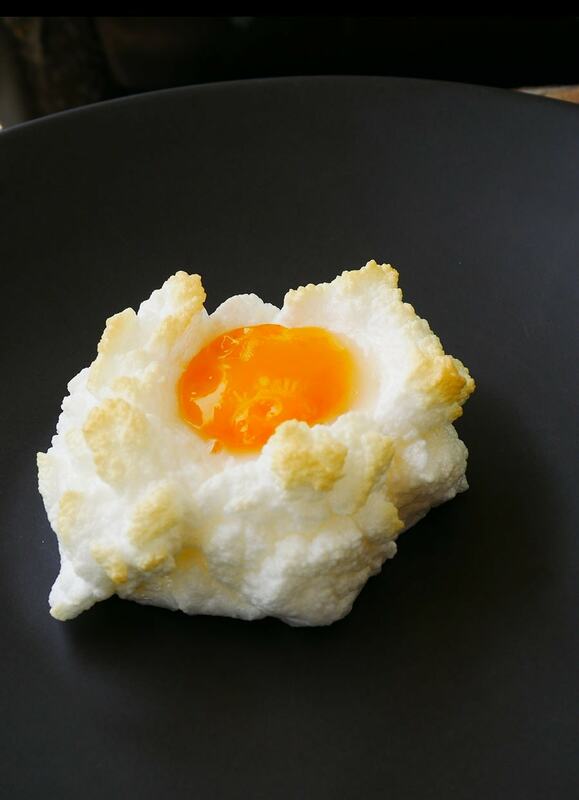 Egg Clouds was last years big Instagram story and still holding its ground in 2017. 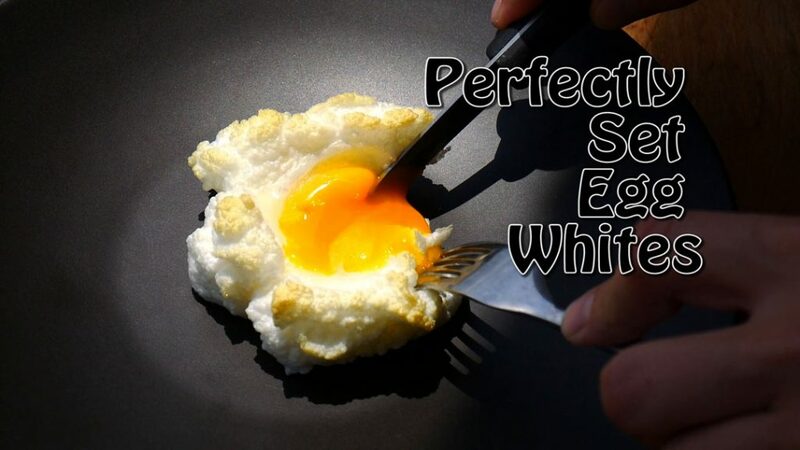 The use of egg whites is what makes all of this possible. 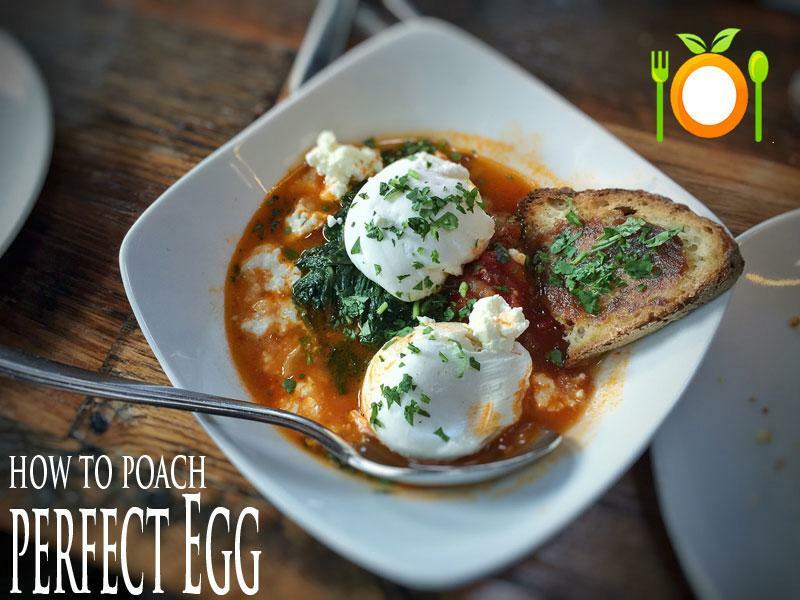 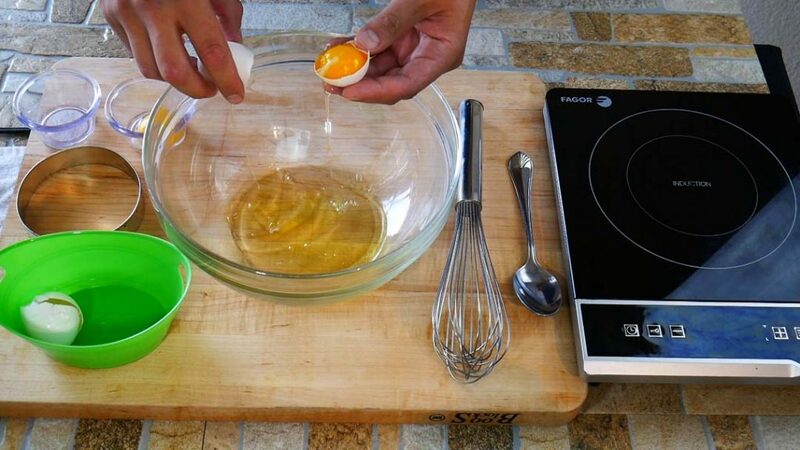 Separating the whites from the yolks is your first step while making sure not to get any yolk into the egg white. 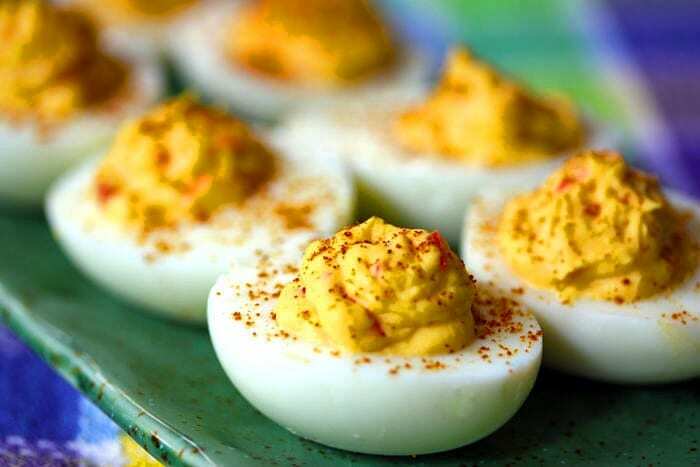 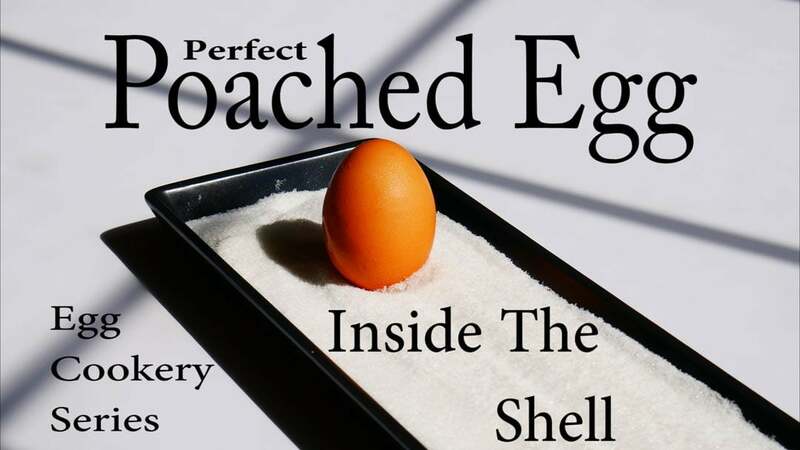 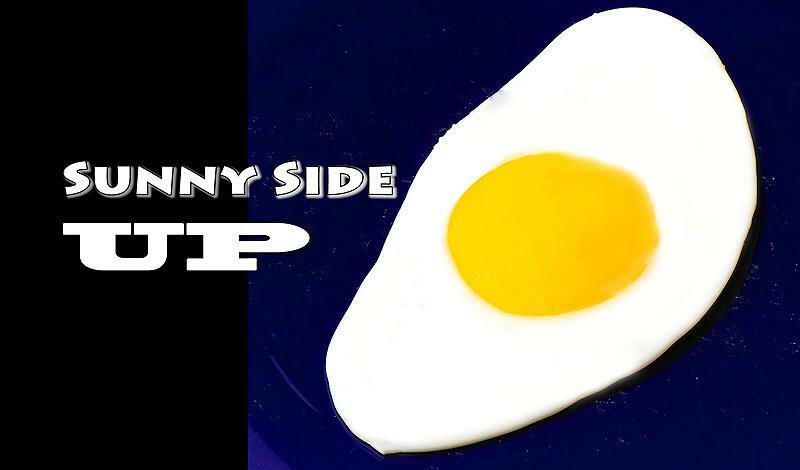 The reason is the yolk has fat in it and will encapsulate the egg white stopping the ability of air being whipped in. 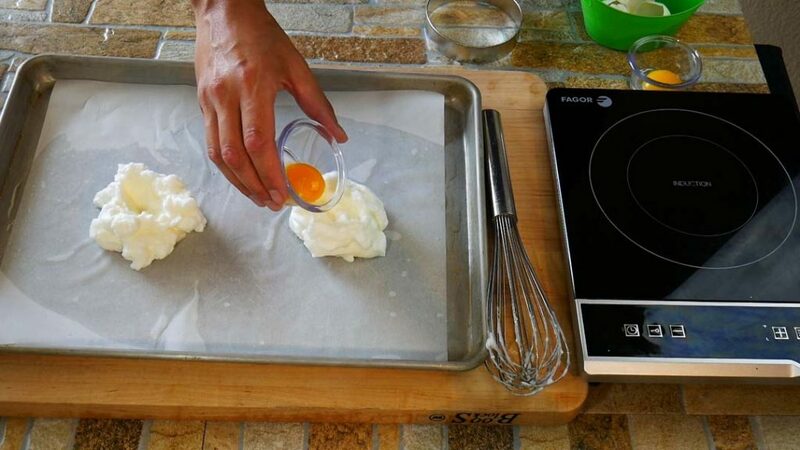 From there, you will want to whip the egg whites to stiff peaks. 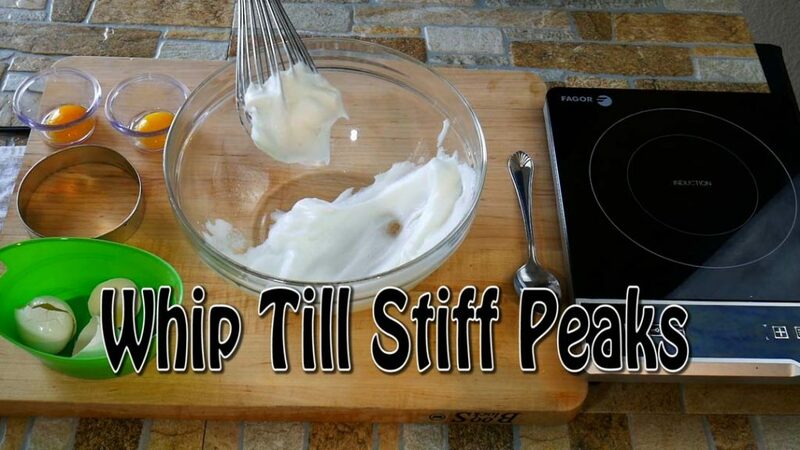 Going all way to stiff peaks helps strengthen the proteins in the egg whites helping with the finished texture of your egg clouds and reducing cook time.